This Stelvin® Cap in gloss black is Saranex Lined and measures 30 x 60. Stelvin® brand capsules by AMCOR are the original brand of screw cap closure developed more than 40 years ago! 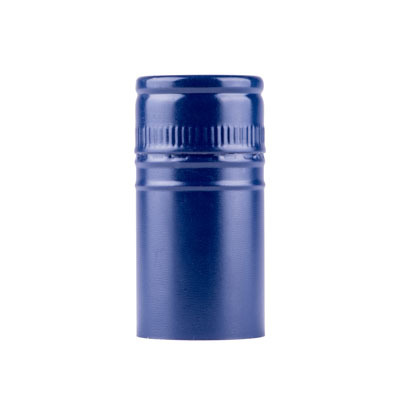 Preserve flavors, aromas and freshness with this easy opening cap which allows evolution of the wine at a consistent rate and promotes consistent taste from one bottle to another. Stelvin® closures can be customized with side and top printing, laser etching and embossing!